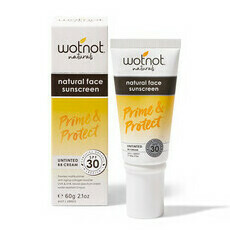 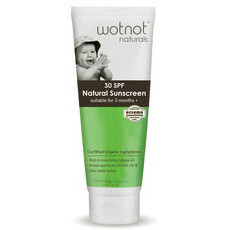 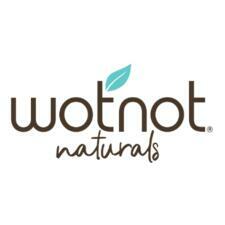 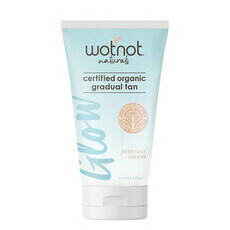 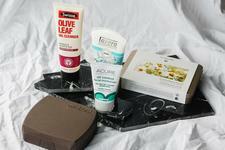 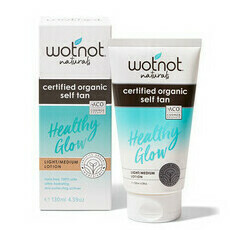 Wotnot is an Australian company providing a range of gentle, all natural skin care for the entire family. 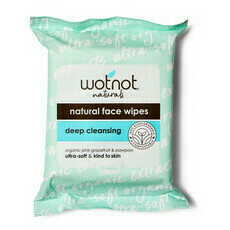 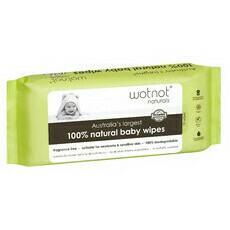 Wotnot's range of Australian owned and made wipes, washes, lotions and sunscreen is environmentally friendly, containing certified organic ingredients and no harmful chemicals. 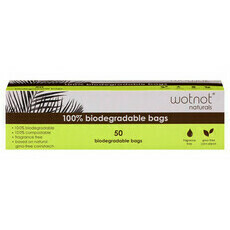 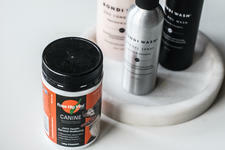 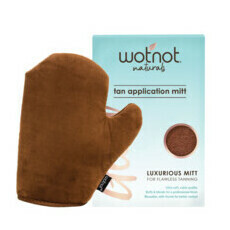 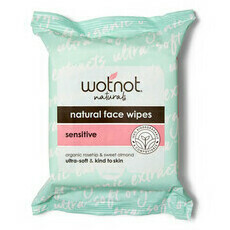 Wotnot products are not tested on animals and are completely biodegradable. 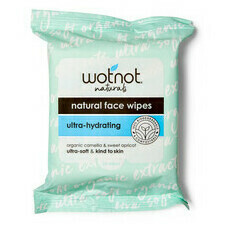 Wotnot products have been developed specifically with sensitive skin in mind, ensuring as much purity and little irritation as possible. 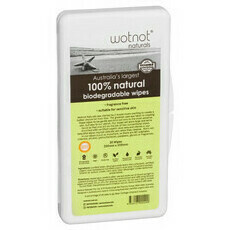 Nourished Life loves the Wotnot baby range, especially the earth-friendly Biodegradable Baby Wipes, which are also available in a handy travel case!